of unfading flowering and growth. and grafted you to water, fire, and trees. or is a child returning home from school. his hat and says, Good morning! of the moon and comprehension of darkness. my heart’s the size of love. and the canaries’ song–the size of a window. Alas, this is my lot. by the mere hanging of a curtain. to something rotting and falling apart in its exile. that says: I love your hands. swallows will make their nest. wear dahlia petals on my nails. swept away one night by the wind. intimate with its own image. This is how one dies, and another remains. that pours into a ditch. and is reborn with a kiss at dawn. 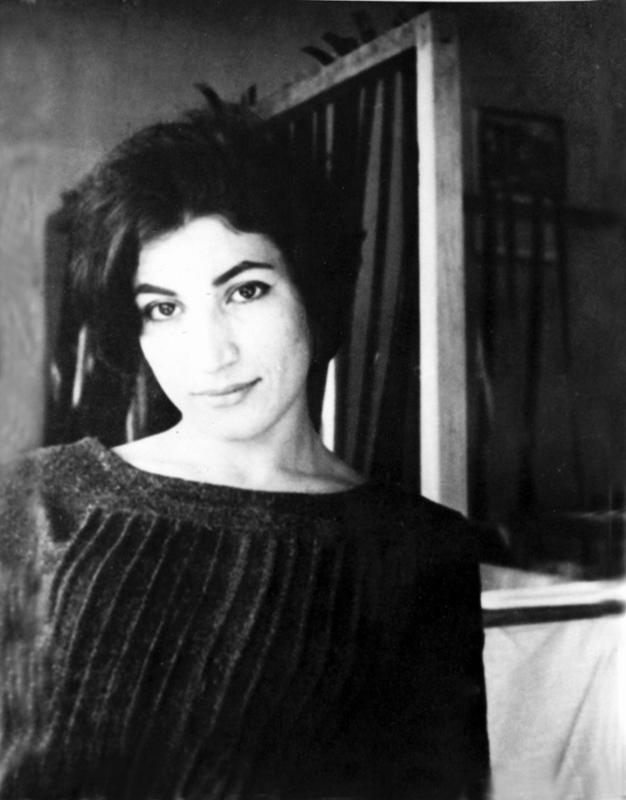 This entry was posted in National Poetry Month, Poetry and tagged Forugh Farrokhzad, Reborn, Sholeh Wolpé. Bookmark the permalink.